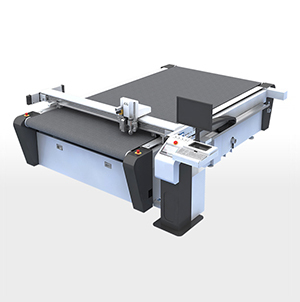 Send CAD drawings, cut, assemble and deliver to clients…Recently, Boxon (Shanghai) Packaging introduced an advanced flatbed cutters to respond to clients’ demands more timely as the business is growing rapidly. The process from packaging design, sample making to client confirmation will be more efficient from now on. Boxon was founded in the year 1932, headquartering in Helsingborg Sweden. It offers profitable packaging solutions for various industries via professional packaging design, quality packaging products and complete packaging service. 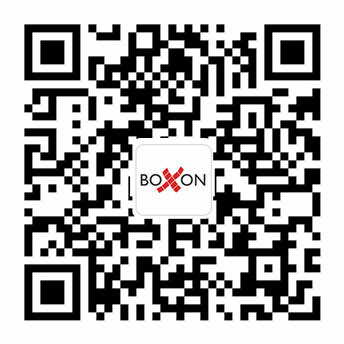 In 2011, Boxon entered into China officially and earned popularity among many industries’ clients. Boxon has provided efficient packaging solutions for automotive, machinery, chemical, furnishings and logistics, etc. in China. Boxon has been growing fast in China in recent years especially since 2017 due to the broad and rapid growth market in China. Being different from other players in the market Boxon always focuses on ADDING VALUE BEYOND THE BOX and offers constant optimized packaging solutions based on clients’ strategic objectives. 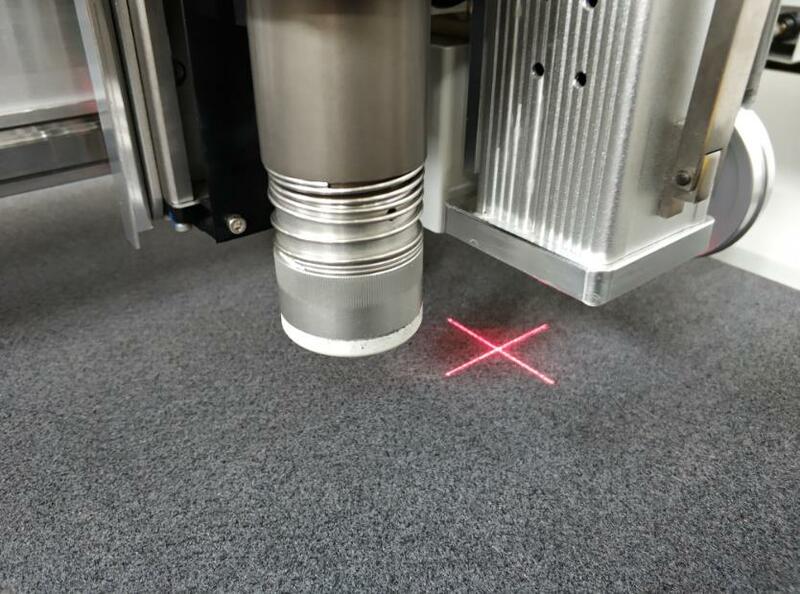 The flatbed cutters purchased this time is equipped with a laser red cross double cursor positioning system which is precise and stable and makes cutting efficient and convenient. It can cut corrugated paper, EPE foam, white cardboard and many others. And through the configuration of different tools, it is able to make dotted-line cutting, half-cutting, full-cutting, indentation, drawing, etc. Boxon (Shanghai) Packaging will also introduce 3D printers and other advanced machines in the future. In this way the packaging solution can be showed intuitively and quickly and it is more convenient when analyzing the feasibility and rationality of packaging solutions to clients. Boxon always embraces cutting-edge technology and innovation as a leading packaging company.